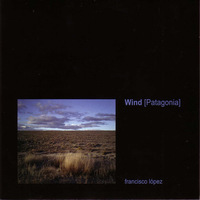 Wind [Patagonia] is the third part of Spanish sound artist Francisco López's already classic trilogy of the Americas" which started with La Selva, followed by Buildings [New York] (both released by V2 Archief, Netherlands). 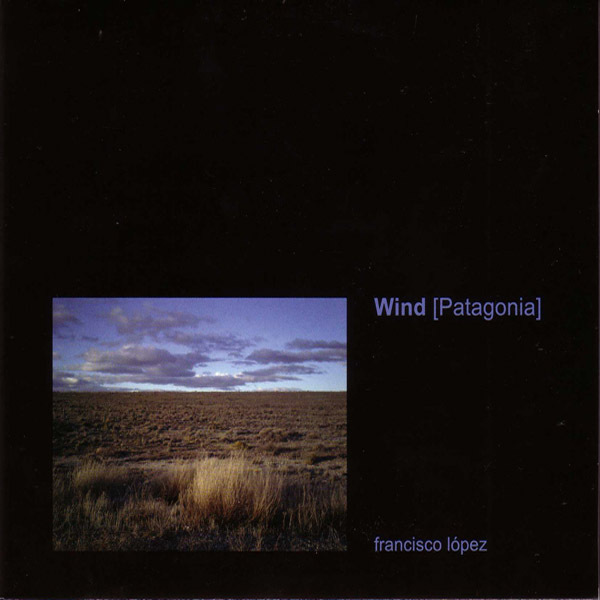 An immersion into the sonic matter from micro- and macro- environments dominated by wind in Patagonia. A vast barren space shaped and inhabited by the ever-changing forces of unmuted plants, rocks, sand, snow, and ice. An irregular broad-band environment of relentless strength and richness. And above all, a tour de force of profound listening."